Scott O’Neil is a conductor, orchestrator, composer, arranger, pianist, and public speaker. I first became aware of Scott through his nine-year tenure as Resident Conductor with the Colorado Symphony. 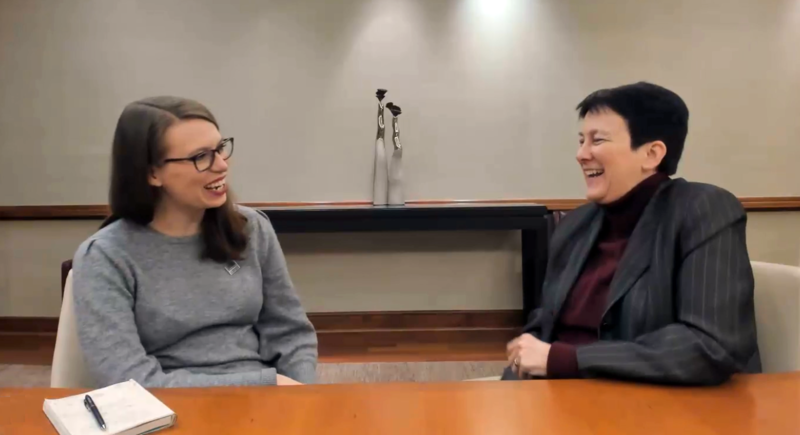 Last December I had the distinct pleasure of interviewing composer Jennifer Higdon at the Midwest Clinic. 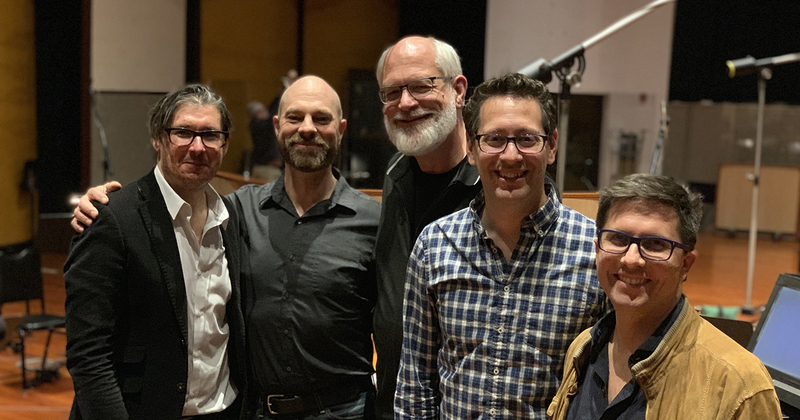 Jennifer is one of the most performed living composers in the United States; she is the recipient of the Pulitzer Prize, multiple Grammy Awards, and Northwestern University’s Nemmers Prize. Like so many musicians, Shawn Persinger, a.k.a. Prester John wears many hats and is incredibly prolific. 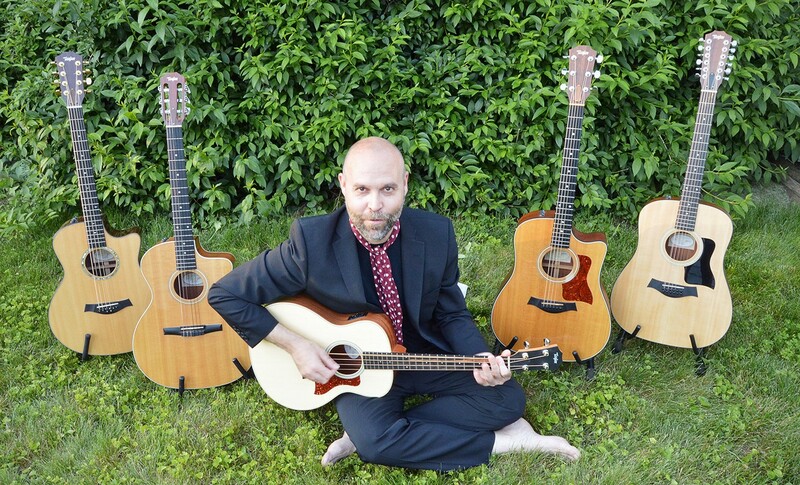 He’s a performing and recording guitarist, a composer, a music educator, and a published author. While every Finale user has a unique workflow, people within a specific area of the music industry often share similarities in their notation creation.